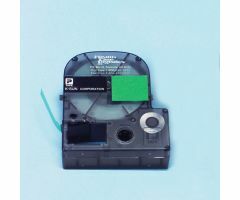 Tape for Label Machines, 1 in. 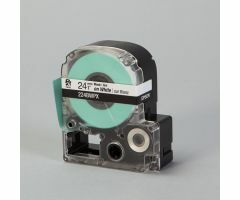 Tape for Label Machines, 1/2 in. 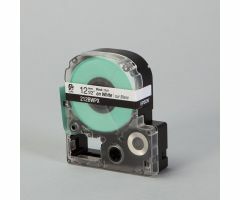 Tape for Label Machines, 3/4 in.